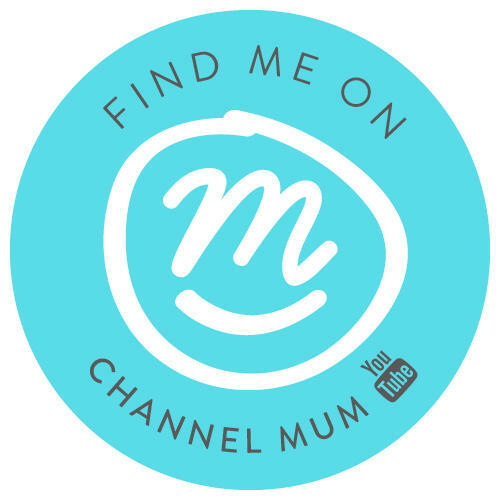 When my girls started going off to school and nursery I thought to myself ‘great I will have so much more time on my hands, to get the things I want to done.’ Little did I know with school & nursery comes things like school runs, after school activities, playdates, parties – on top of any clubs they’re already a part of. Some days I literally feel like I spend the whole day in the car carting everyone around to where they need to be. 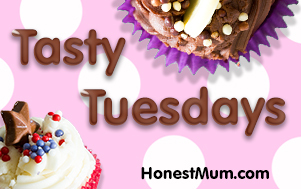 One thing that has always been so important to me is providing my children with a good, healthy and varied diet. 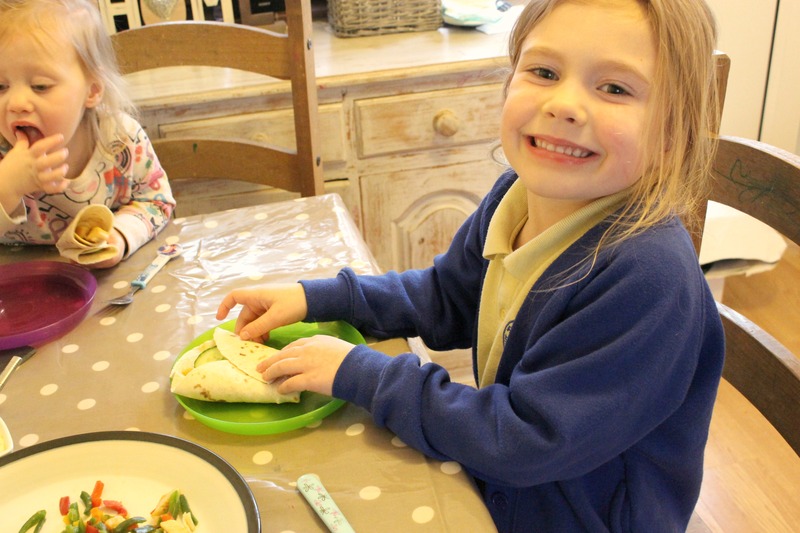 I like them to get involved and try new foods, I always try and get us to eat together as I think it helps to enforce healthy eating habits by watching me eat and enjoy the same foods. 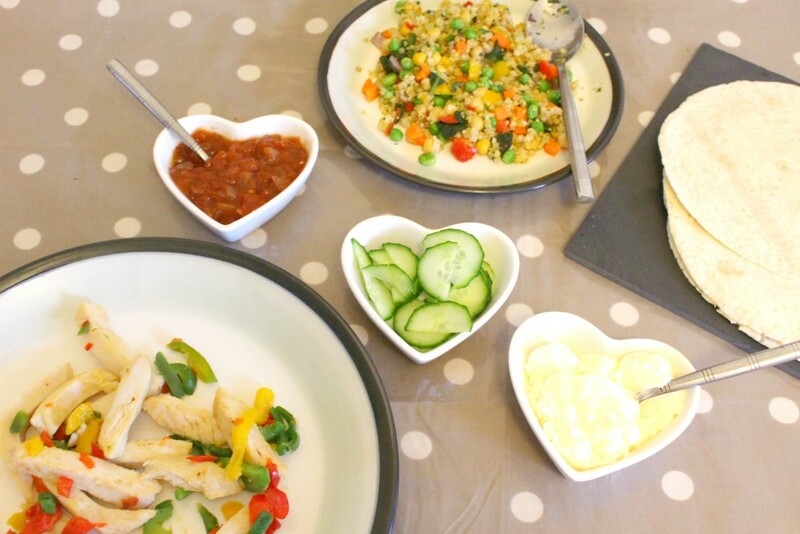 With our busy lifestyle it can sometimes be a challenge, I need quick at easy meals I can throw together in five minutes – usually some kind of pasta dish but the same dishes get boring week in week out. 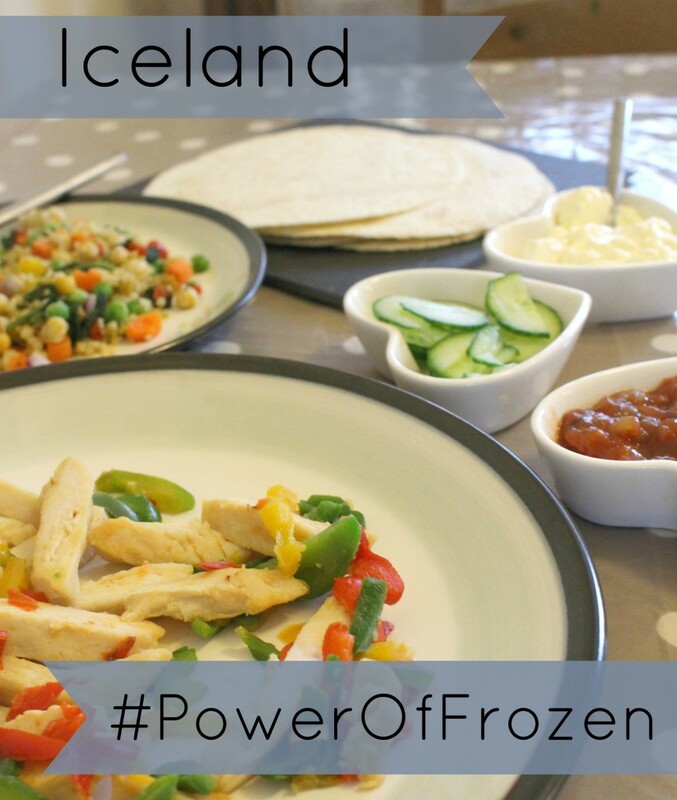 This week Iceland set me a challenge as part of their #PowerOfFrozen campaign to whip up a fun family dinner and see how we get on using their frozen foods instead of the usual fresh we opt for. So off I went into Iceland to see what I could find, I was really impressed to see the wide range of products that were available particularly the bags of ready prepared vegetables, from the sliced mixed peppers which are so handy to just chuck into meals, to the vegetable cous-cous and mixed bean Quiana – they defrost in minutes and make a great side to any dish. 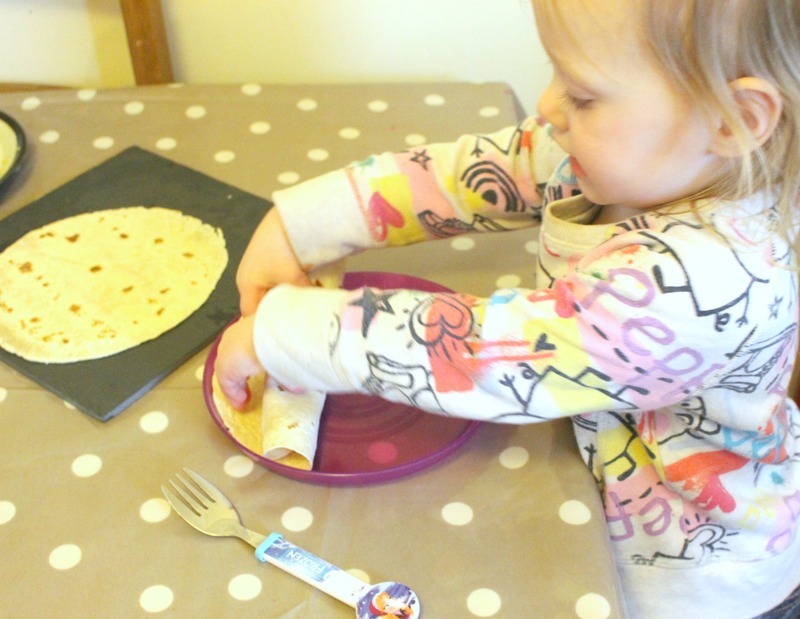 I opted for something I know my girls love chicken and vegetable wraps I thought it would be interesting to see if they spotted a difference from how we usually make them. I have never cooked frozen chicken breast before I always buy fresh but having the chicken already sliced saved so much time! I thew the chicken and peppers into a pan and gentle fried in some oil until both were completely defrosted you can then season with salt and pepper to taste or add in any extra spices or flavourings you like. My girls aren’t keen on spice so I cooked theirs off first and then added a pinch of chilli into my own. 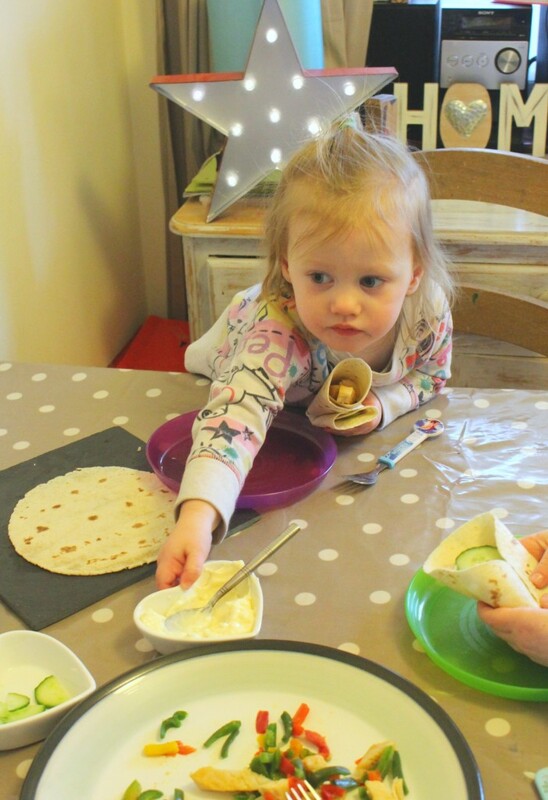 All that is left to do is get stuck in and create their own wraps! I love seeing my girls get excited about food and loving trying out some new toppings. I added some of the vegetable cous-cous for them to have with their wraps. It was a massive hit – I am also having it again for lunch it’s so so tasty! They didn’t notice a difference with the chicken being frozen instead of fresh and I must admit neither did I. Not only am I getting better value for money this way, it’s so quick and convenient with out compromising on taste or quality. Iceland are passionate about providing great tasting healthy food and giving their customers a wide range of choice. It has been really interesting for me learning more about frozen foods I assumed the freezing process would take away some of that goodness but research shows new modern freezing methods have really stepped up and lock in the valuable nutrients while retaining the quality and taste you would expect from chilled foods. I have seen the Power Of Frozen and I am hooked. Get ready for more dishes coming up, I got so carried away shopping I will be sharing a load more meals over on my instagram so check it out and see the #PowerOfFrozen for yourself! 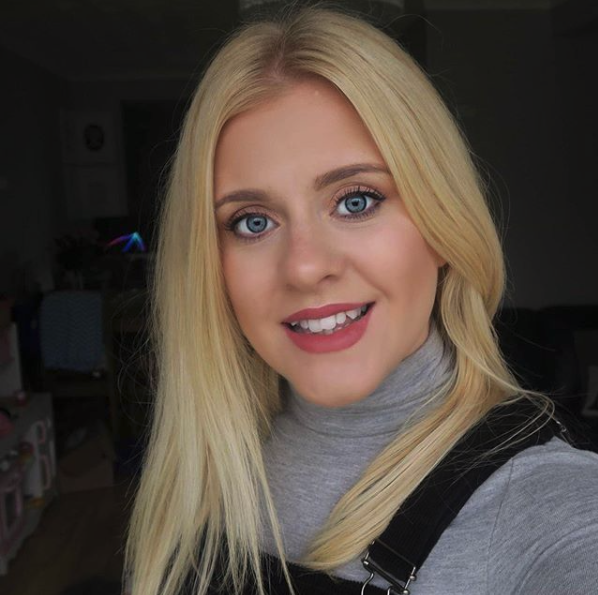 Disclaimer: I have been compensated for my time whilst working with Iceland on their Power Of Frozen campaign, all thoughts and opinions are my own. I think having frozen fruit and vegetables in the freezer is a great way of adding super nutrition to a meal at short notice. I will check out the frozen chicken! 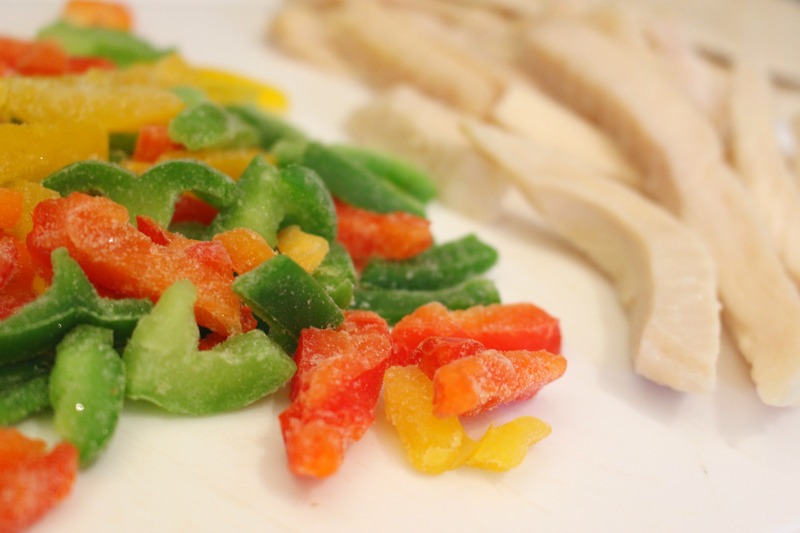 I love frozen fruits and veggiesI’ve never really tried much on the frozen meat source (bar chicken nuggets) I hate slicing meat so pre chopped would be fab! I love Iceland! Their prices and products are great, especially for families. Ally Mother Under Measure recently posted…Three bed house or two bed and loft conversion? Do you know I’ve never been to Iceland but we do have one nearby. I now feel convinced to pop in for a look round. Your recipes and food suggestions are spot on! We hardly ever shop in Icelsnd and we really should more often. The meal you’ve put together looks really tasty. Frozen vegetables are a life saver!!! 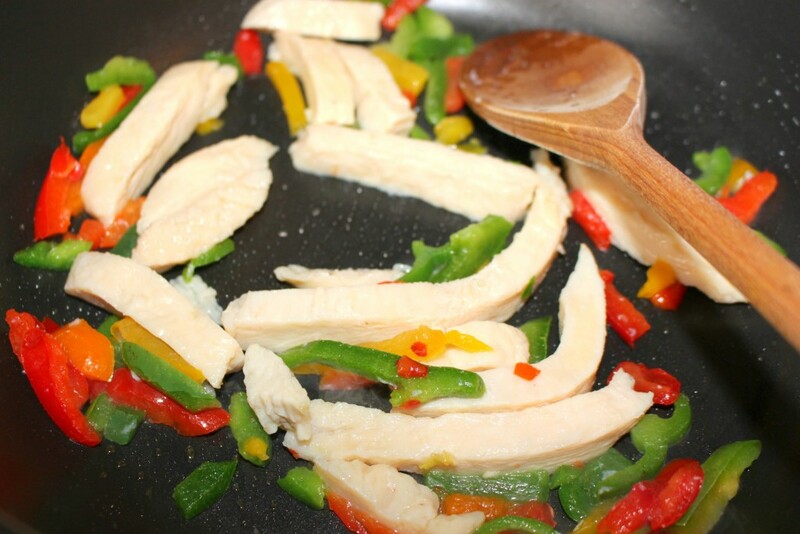 I always shop at Iceland for my Slimming World products but it’s never occurred to me to buy frozen chopped chicken and peppers! What a time saver!